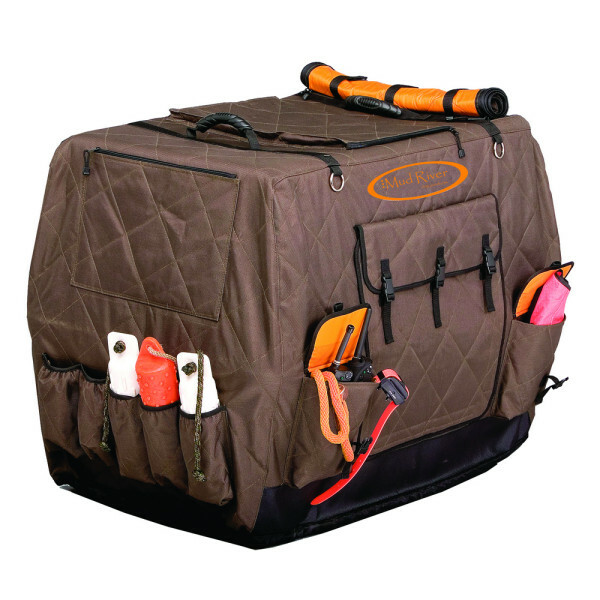 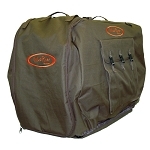 Home > Dog Gear > Portable Crates > Accessories > Mud River "Dixie Insulated Kennel Cover"
Help keep your dog supplies organized and your dog sheltered from the weather while out in the field with our Dixie Insulated Kennel Cover by Mud River Dog Products. 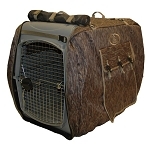 Constructed with two-ply heavy-duty poly exterior with MicroLite3 insulation, this dog kennel cover has four D-rings for tie down, rubber mesh windows, removable window flaps, multi-accessory/storage pockets, an industrial rubber, non-skid bottom and dual top carry handles for ease of transport. 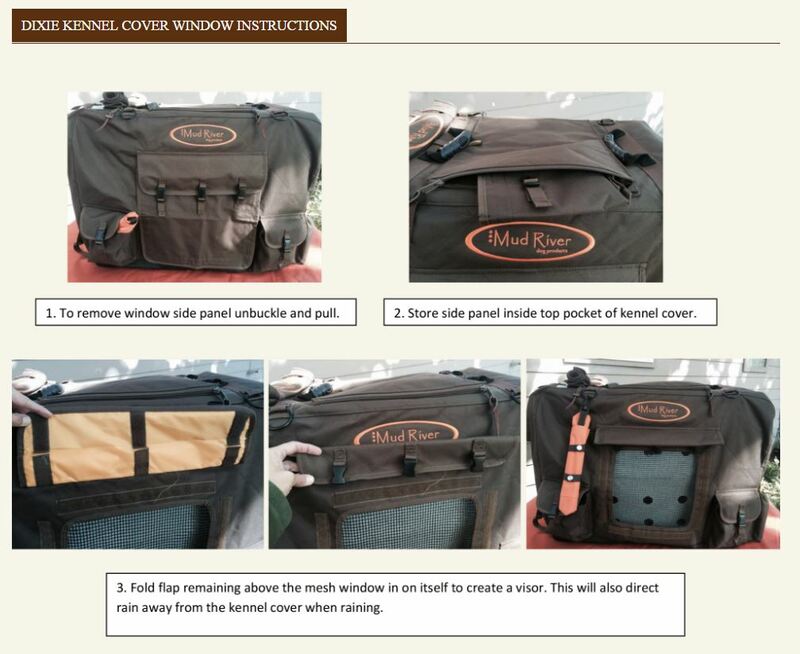 Colors: Brown only. 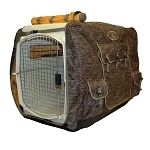 See the "downloads" tab above for information on sizing compatibility with many popular kennel brands.